MockMotor is free for personal usage, even in a corporate environment. However, when used by a team, a license must be purchased. Personal license is FREE and has no expiration date. The Personal license limits the MockMotor use to the local computer (a.k.a. localhost, 127.0.0.1). No requests coming from the network are served, and so MockMotor with Personal license can only be used by one person. This license is automatically obtained when a Windows-based version of MockMotor is installed. The Personal license can also be obtained from the Settings page. Under the license field you should see a blue button saying “Get Free Personal License”. Click it. 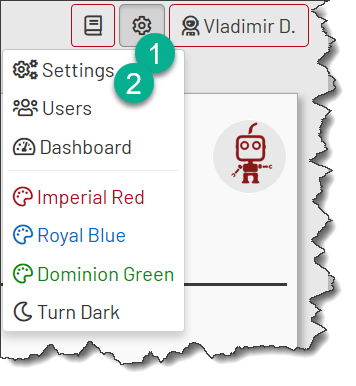 MockMotor obtains a Personal license and updates the settings automatically. When successful, you should see that the License section has the license marked as Valid. Team license is multi-user. But it is not free. Team license has unlimited users, unlimited mock environments, services, responses, accounts and attachments. It has specific activation (start) and expiration (end) dates. It is also bound to one specific server IP. On the MockMotor site, navigate to Purchase page. Select the number of months you need the license for, the license start date and the server IP it should be bound to. If you obtaining a renewal, the start date should be the next day after the current license expiration. 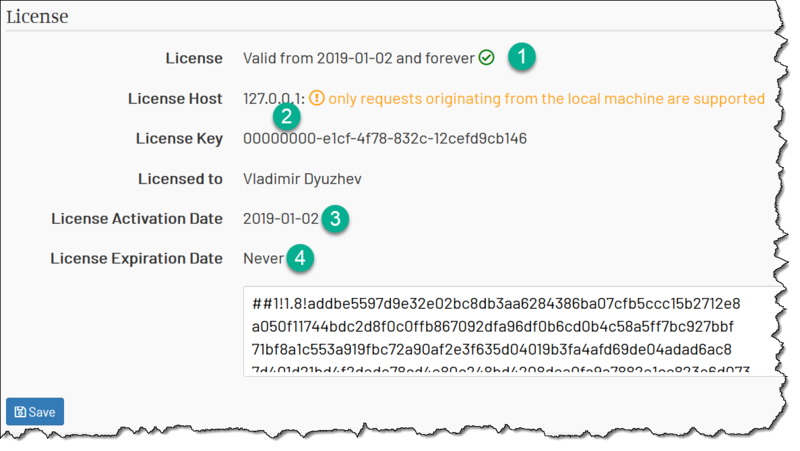 The new license is actually considered valid 14 days prior to its activation date, so you can plan the license update on a date when you do not disrupt the users. E.g. 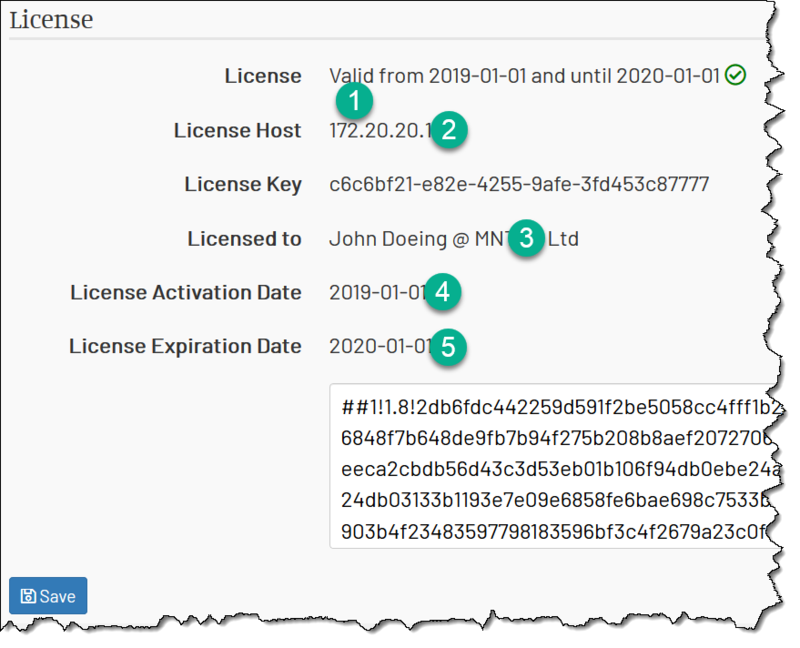 if the old license expiration and the new license activation date is say Sep 01, you can update the license as early as Aug 18 and the new license is accepted as valid. The server IP is the IP or hostname seen in the MockMotor console URL. For instance, if you console is http://172.20.20.1:7080/console/, the server IP is 172.20.20.1. Navigate through the steps provided by the payment processor to complete the purchase. When done, you should receive the license to the email you’ve provided during the purchase. Copy that license to the License field on the Settings page and save the settings by clicking on Save button. After the page reloads, check the status and activation/expiration dates of the license as shown on the screen. Thank you for supporting MockMotor development!